Driven by the desire to tell as much story as possible in a single image, Kent worked for several years as fashion photographer which opened avenues into the feature film industry. A breakthrough collaboration in early 2012 with Uttam Mukherjee on his short film “Don’t Love Thy Neighbour” saw success in the international film festivals, Asian Film Festival of Dallas, Columbia Gorge International Film festival, Downtown Tyler Film Festival, Film Dayton Festival and the Glen Rose Neo­Relix. He shot his first feature film in 2012/2013, an Indian production “My Cornerstone,” directed by Stanley Joseph released late 2014. 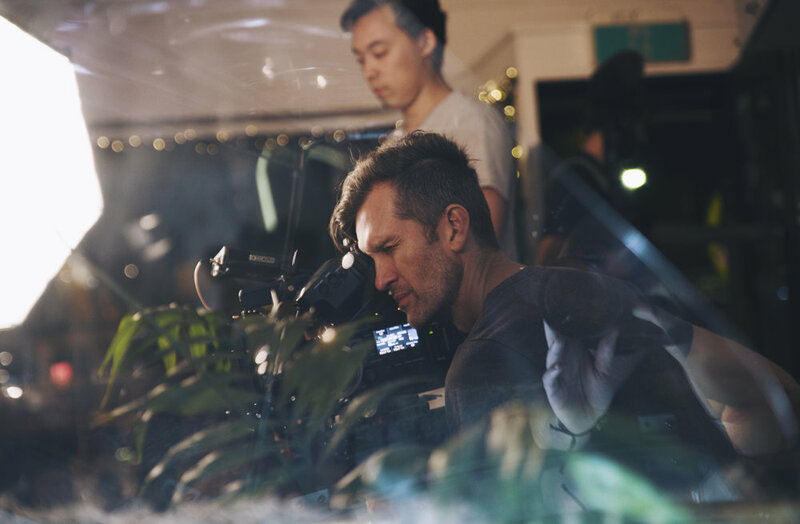 Kent completed a Graduate Diploma in Cinematography through AFTRS in 2013. He distinguished himself in creative storytelling and with his distinctive aesthetic lighting effects. Kent completed several successful short film projects, one of which was accepted to the Antipodean Showcase at Cannes for 2014. Kent’s cinematography in the 2016 film Burns Point, directed by Tim Blackburn was praised for its “striking quality” and the way he “reassures the viewer that they’re in capable hands” (Screen Space). Burns Point has screened at CineFest OZ and Byron Bay Film Festival. It was officially selected for Sedona Film festival and Kanas City Film Festival and Won Best film at Sanctuary Cove Film Festival.